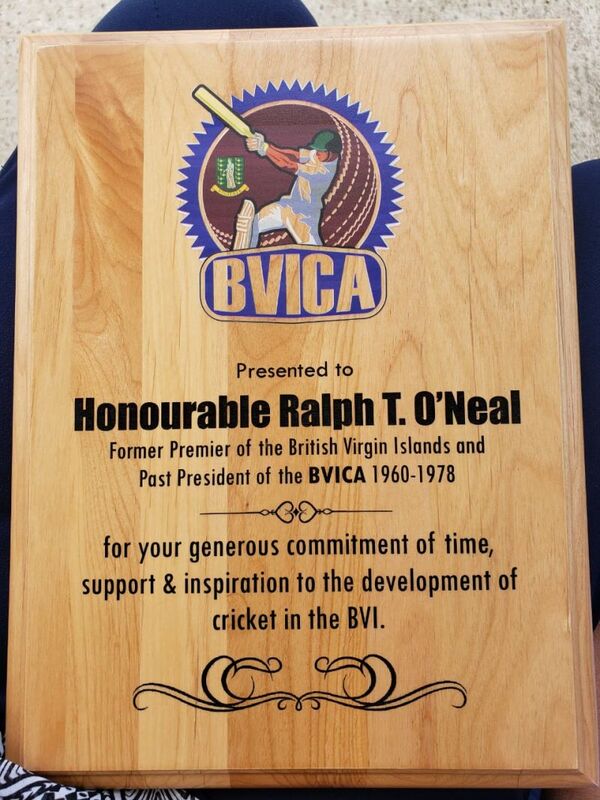 The tournament, held at the Greenland Recreation Ground, East End, saw Mr O’Neal—who was also a past president of the BVICA—receiving a plaque in honour of his dedication and commitment to seeing the sport develop on the local shores. Presented by BVICA President Vajendra Bharat, further, the plaque was an expression of appreciation for his acceptance of the naming of the Tournament trophy after him, O’Neal. 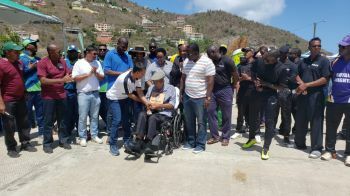 Present to witness the honouring were government Ministers Hon Natalio D. Wheatley (R7) and Hon Vincent O. Wheatley (R9) in addition to Opposition Leader, Marlon A. Penn (R8). 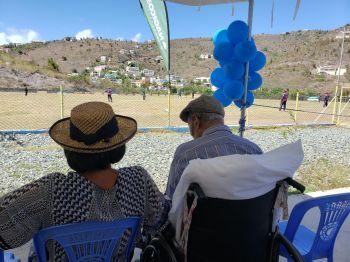 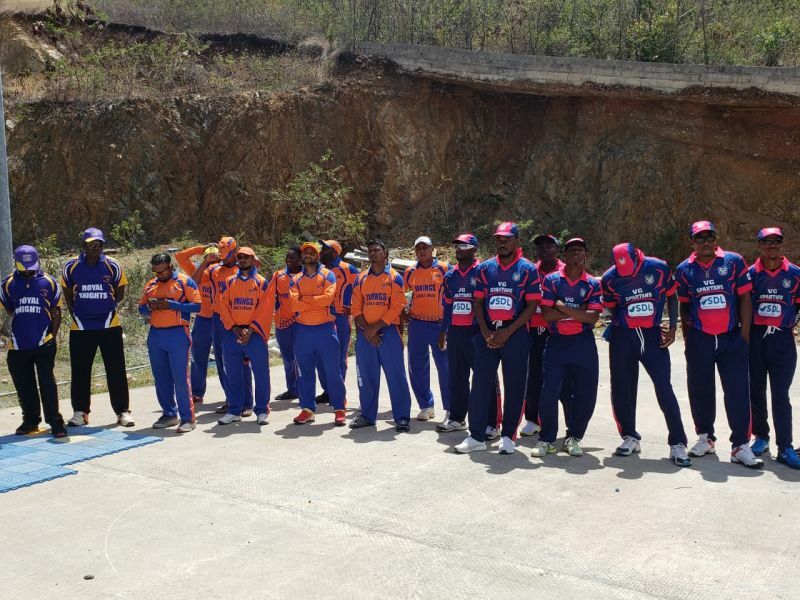 On the tournament side, Eight VI cricket clubs entered the game, including Vincy, Royal Knights, RTW, Grenada, Cavaliers, Vikings, Police and Virgin Gorda Spartans. The tournament was played in the round robin format, with four teams advancing to the playoffs, which will then move to the third place finals before the ultimate finals, scheduled for July 21, 2019.